We boost brands by inspiring and motivating people with powerful out-of-home campaigns. This fascinates and motivates us. 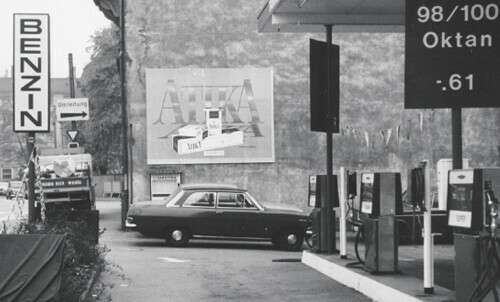 Outdoor advertising fascinates thanks to its tradition and its promising future. We see ourselves as innovation driver and thinking partner for the successful interaction of location partners, brands and consumers. We have been doing this since 1924 with enthusiasm, high quality standards and respect for our environment. 1. We understand target groups, brands and markets, and have the necessary tools for wide-ranging insights and interpretations. 2. We understand «technology» and have the resources and know-how to reach your target group. 3. We understand «creativity» and will provide support for planning and realisation of creative eye-catching OOH solutions. 4. 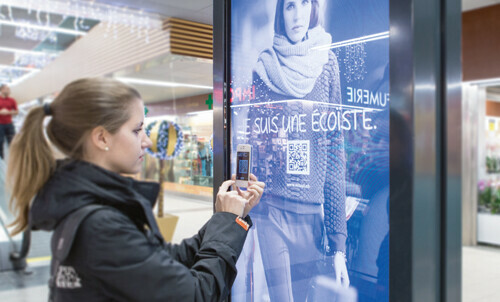 We understand «efficiency» and help you realize and measure the effects of eye-catching OOH campaigns. 5. We are no. 1 at filling stations, at the point of sale and in airport advertising. The entire range for successful poster campaigns. Committed and courageous since 1924. Behind our billboards and pixels lie decades of knowledge and experience of what makes a campaign a success. These years have seen an explosion of different media types and a flood of information thanks to the internet, which people can use at home, in the workplace and on the move. Clear Channel responded by expanding its portfolio, operating under the motto «tailor-made communications solutions». Opportunities in the field of digital advertising are evaluated with pilot projects before being launched on the marketplace. The offering was continually expanded including carefully selected acquisitions of competitor companies. 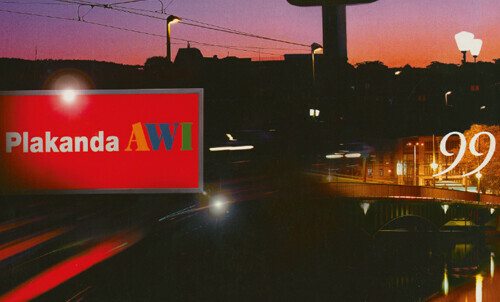 In the years that followed, numerous Swiss outdoor advertising companies were taken over. Advertising saw spread at an almost inflationary rate. The company focus is on prime sites, maximum occupation rates and strategically planned, continuous growth. 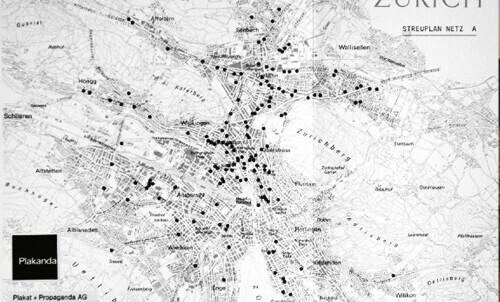 Negotiations with the authorities regarding GK92, the city of Zurich's bill posting plan, were skilfully handled. 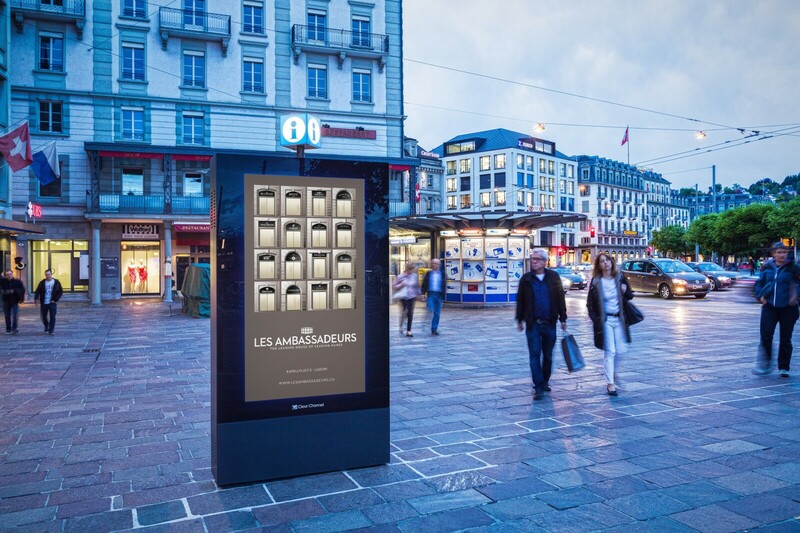 Plakanda is the second biggest player on the Swiss out-of-home advertising market. The economic recovery that was the “Wirtschaftswunder” combined with increasing internationalization and the shift in emphasis in advertising from product information to image advertising, ensured that operators of poster sites enjoyed further growth. 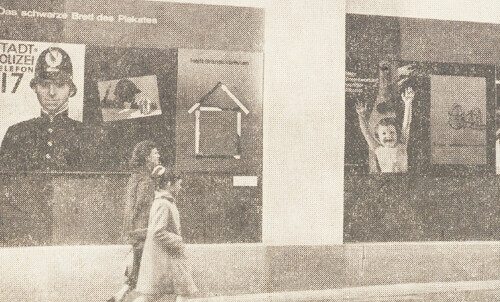 After 50 years, victory in the “fight for the right to post advertising in the districts of Zurich” finally went to Plakat & Propaganda AG. 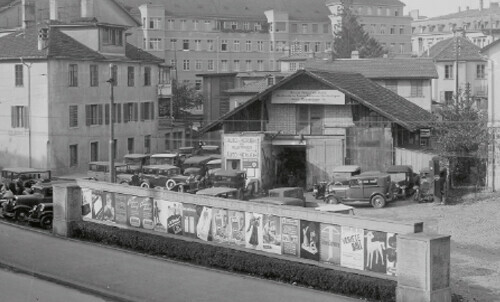 Although manufacturing suffered a major downturn in Switzerland during the war years of the 1940s, advertising continued – even if only for the purpose of reminding consumers what products were still around. The company was founded during the Roaring Twenties – a period characterized by the avant-garde movement in the arts and the emergence of massed-produced goods. The poster was fast becoming the main advertising medium The company's competitive spirit quickly became evident, as it battled for every single billboard site.